Social media etiquette is something we tend to forget about and that can crucial! 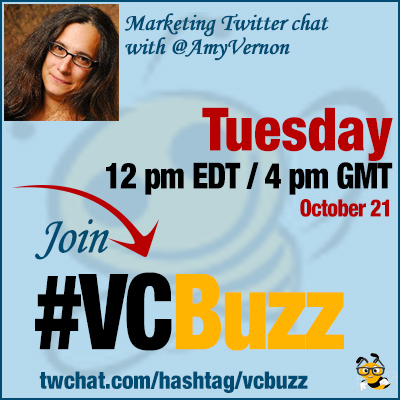 Today we have the best expert on social media etiquette I can think of: Please meet @AmyVernon who will teach us today’s lesson!
. @AmyVernon is one of my oldest friends. He is one of the sweetest and hardest-working people I know! Amy is a prize-winning writer & journalist, connector of people & ideas and a prolific speaker. Please check Amy’s blog and circle her on Google Plus. I first got into social when I was blogging at my old newspaper, back in 2007 or so. I was an editor, but also blogged about TV. Found out about Digg and checked it out (along with Reddit, StumbleUpon, MyBlogLog), and just about every other site that was out there that could spread the word. A lot of which no longer exist! Q2 How has your social media participation changed over time? What was your favorite social media network then and now? My social media participation has changed a LOT. It used to be all Digg and StumbleUpon. I never used MySpace, though. 🙂 Or Friendster. I had been on Twitter already, but got into it much more when Digg removed on-site communications between users. Over time, I shifted much more to Twitter and Facebook. Oh! And actually, LinkedIn was probably *really* my 1st SoMe account. 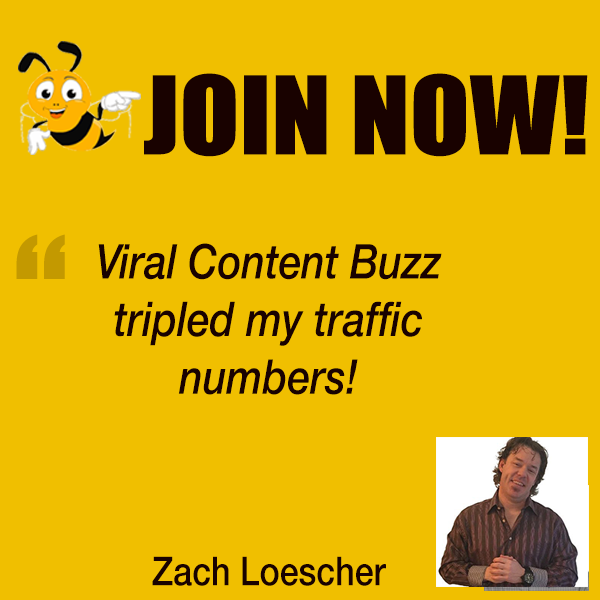 I think LinkedIn is a great publishing platform – for the right content. Relating to career – in general or YOUR career. There’s a lot of stuff published on LinkedIn that just adds to the noise. I go in waves on LinkedIn. I used to be more active when they had the Questions feature. Loved it. Right content is the right content for whatever platform and what your purposes are. For example, publishing a movie review on LinkedIn doesn’t seem to make much sense to me. Even if you’re a reviewer. Well, I follow Digg’s social accounts, but don’t check it. I love their Tumblr, though. 🙂 And the folks who work at @Digg right now are very smart and funny. As I said, content that makes the most sense on LinkedIn is career-related. Whether in general or *your* career. I don’t think information about a new industrial machine in and of itself makes sense. But if you’re talking about how that industry is changing, and the machine is part of that, sure. Q3 Let’s talk about social media etiquette: I know it’s been your favorite topic over time. From the times when you and I worked in the same company, I still remember your blog post about people faking their Klout score… What are the basic social media etiquette rules you see broken all the time? I think the biggest #SMEtiquette rule I see broken all the time is that people forget to take a breath & think before “speaking”. So many #SMEtiquette issues I see could be handled if people just took a step back & treated others how they want to be treated. As @The_Gman just said – another #SMEtiquette faux pas is to ask for help from people before you’ve even said hi. I mean, if it’s a desperate situation, that’s one thing. But it rarely is, on social. 🙂 Another #SMEtiquette issue is giving credit. People so rarely give credit where it’s due. Usually out of laziness. Q4 How does #SMEtiquette works? What were some of most interesting questions you received and replied? In terms of my blog, there’s a form where anyone can submit a #SMEtiquette question. One of the most interesting #SMEtiquette questions involved a woman who wrote snail mail letters to her grandson’s wife, chastising her for photos she’d posted on Facebook. True story. Absolutely. In some ways, etiquette is etiquette. It’s really the format and platform that changes. Another interesting one was someone who reported a workmate’s photos to their boss, though it had nothing to do with their job. And this person really didn’t understand why other workmates became standoffish. I love receiving questions and really thinking about these issues. Helps me behave better online, too. 🙂 When it comes right down to it, all etiquette – #SMEtiquette or not – can probably be summed up thusly: Don’t be stupid. Which some might take as a kind of rude way of putting it. 😉 I look at it more as being blunt. But it is still more than don’t be stupid – it’s also treating other people with respect, even if they aren’t doing the same. Q5 Our traditional question: With social media sites being so busy and distracting, how to remain productive? I also find that music often helps me focus. I have a bunch of albums in my iTunes, but also like services such as Focus@Will. Choosing different types of music for diff times of day or projects – helps you zone in when there are no words, all ambient. I find myself liking @focusatwill more for while I’m working, because otherwise I get caught up in singing along. Oddly enough, I like loud-ish, fast music when I’m writing. Or some classic new wave/post-punk.